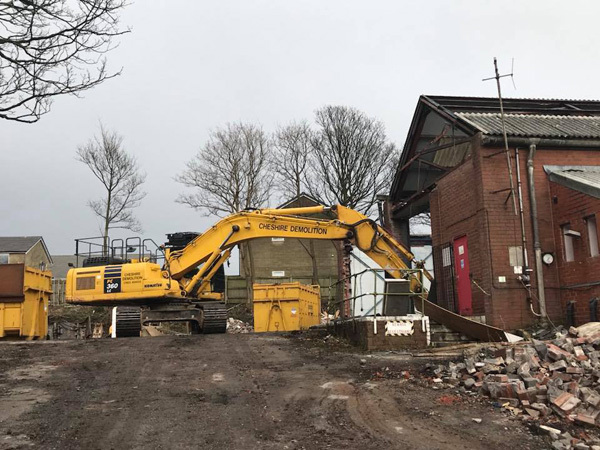 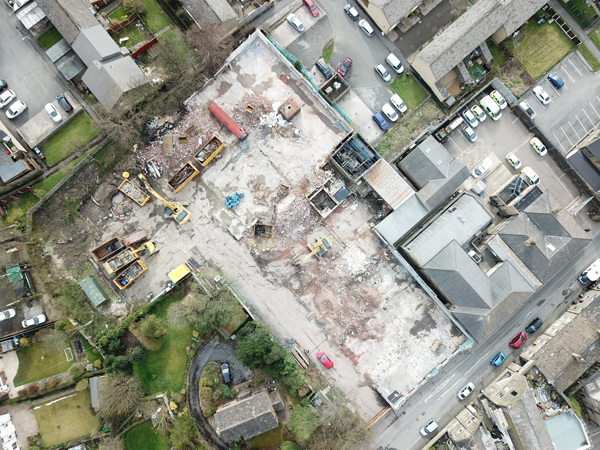 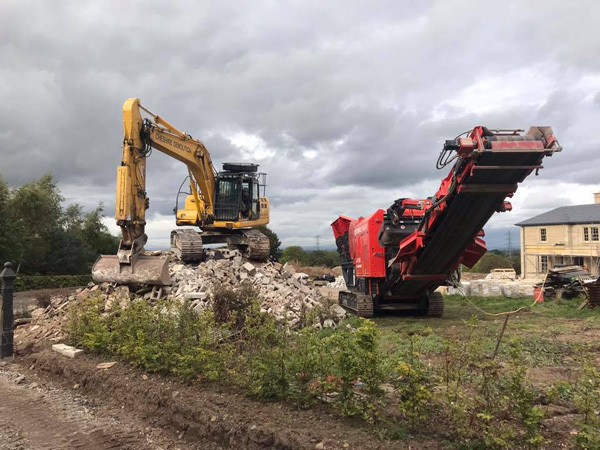 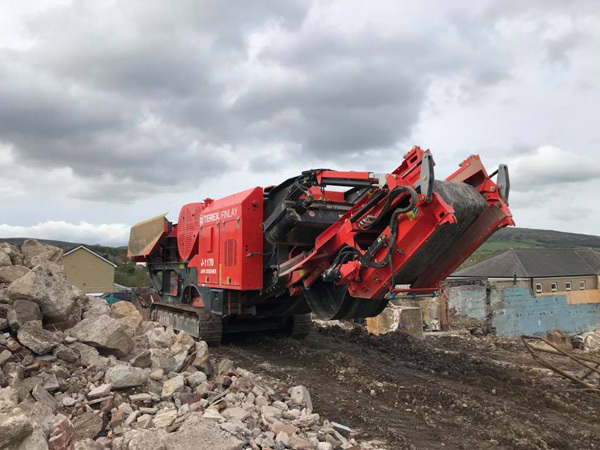 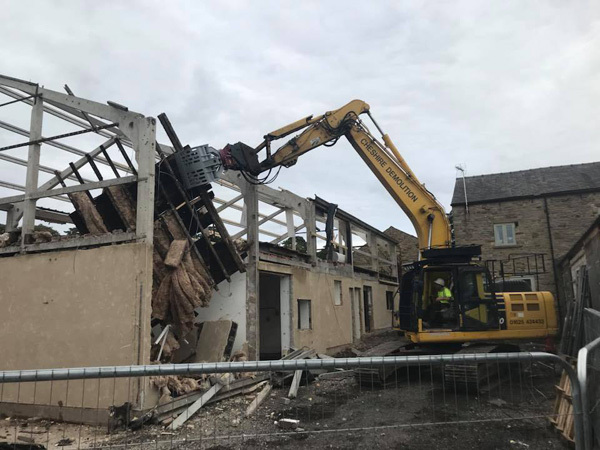 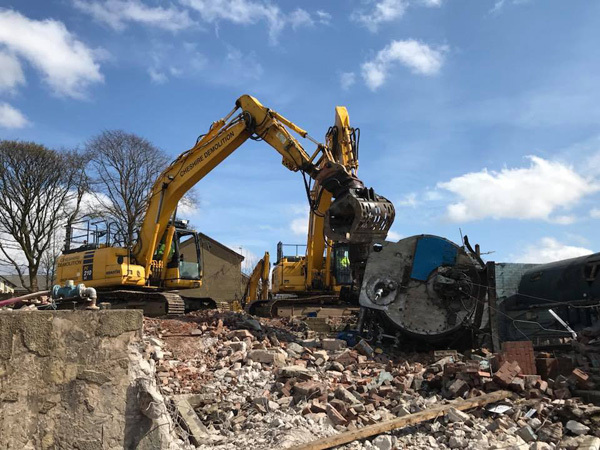 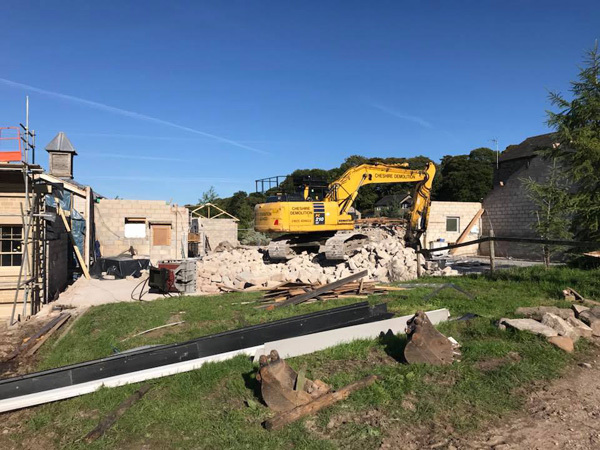 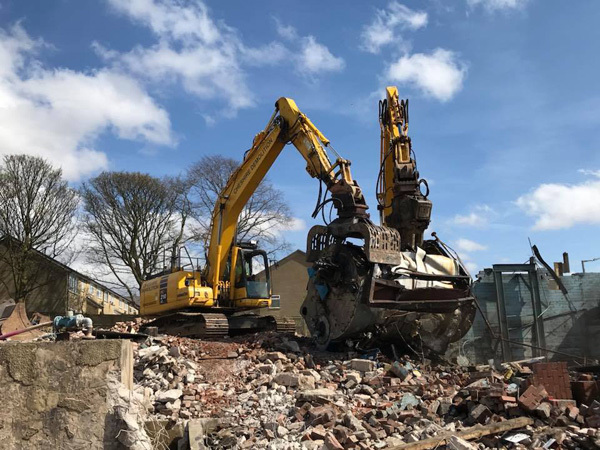 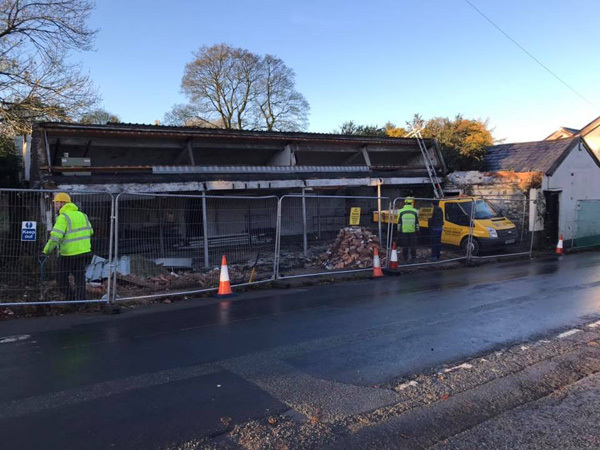 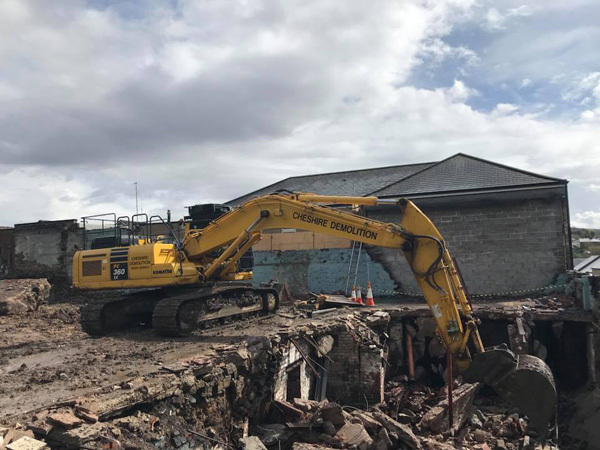 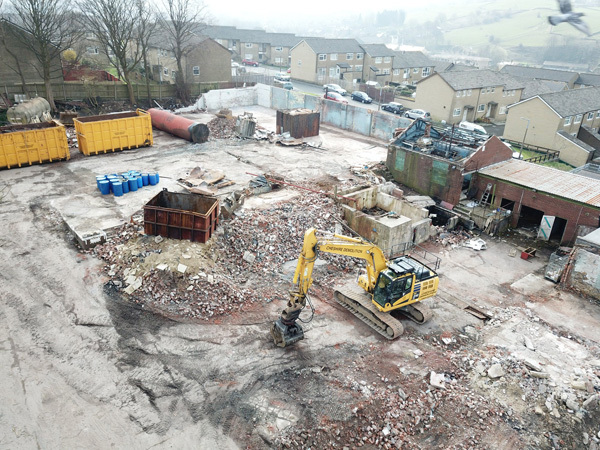 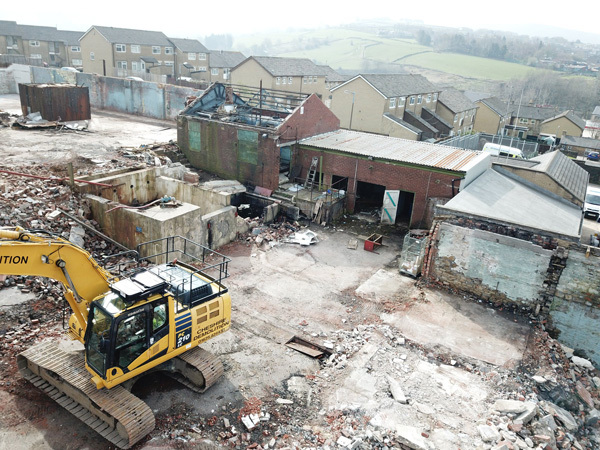 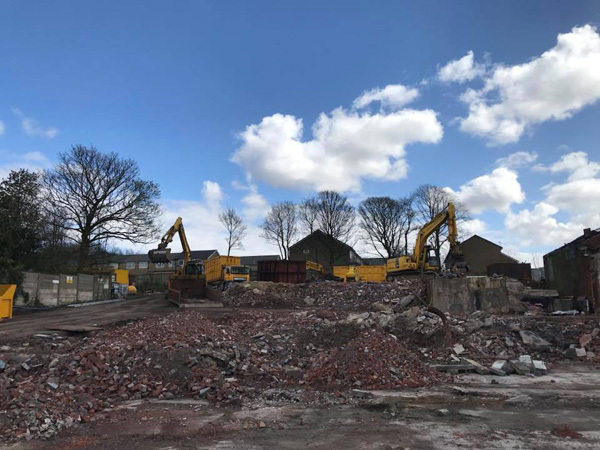 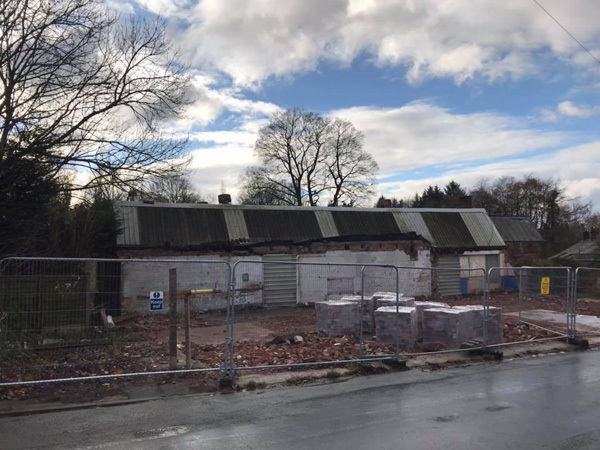 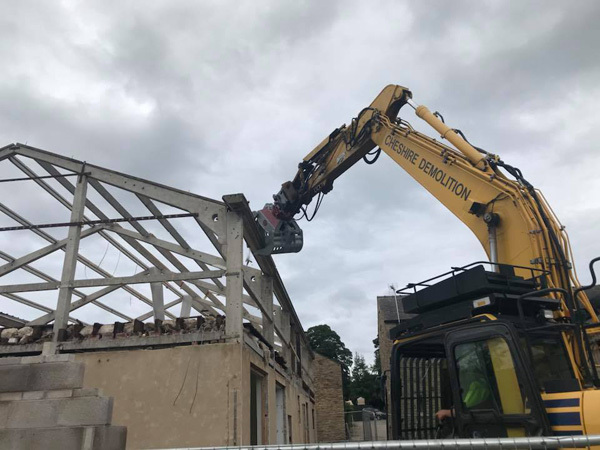 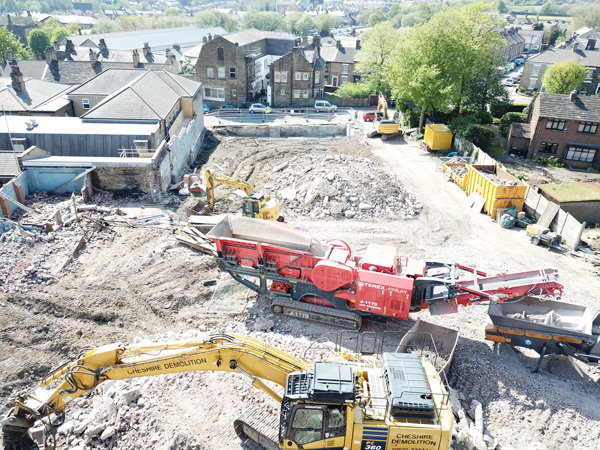 With over 30 years’ experience in building demolition, Cheshire Demolition and Excavation can offer a broad range of services on any demolition project as we can provide services either as Principal Contractor, the main contractor or even on a subcontracting basis. 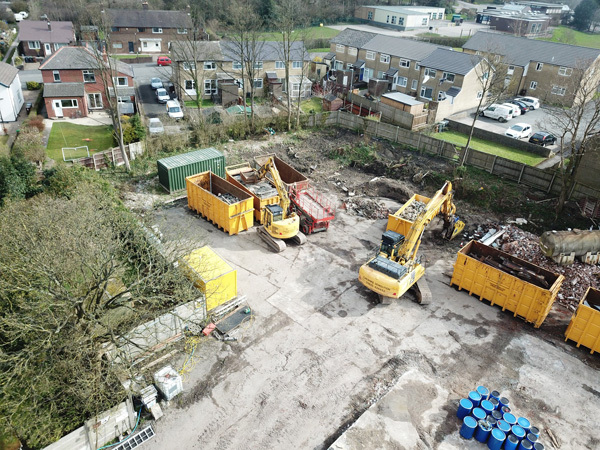 We carry a work force of dedicated operatives who are fully trained and have a wealth of knowledge & experience. 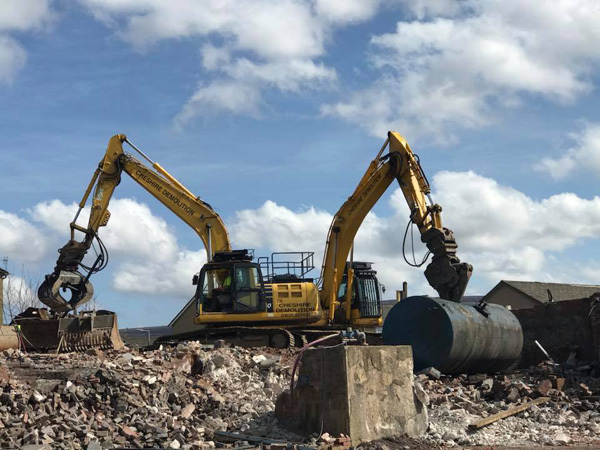 All are fully trained and have the necessary qualifications to meet current legislation. 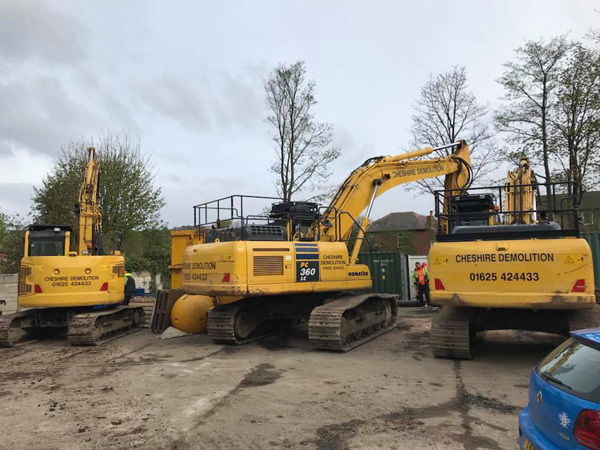 We can also provide our own certified and maintained plant machinery. 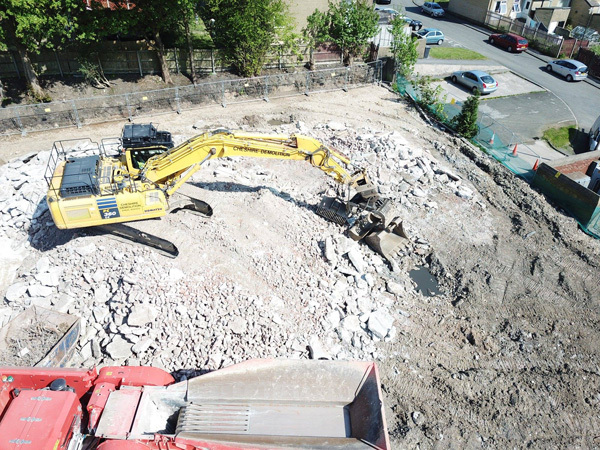 Both of which ensure you have piece of mind, security and most importantly safety on your work site. 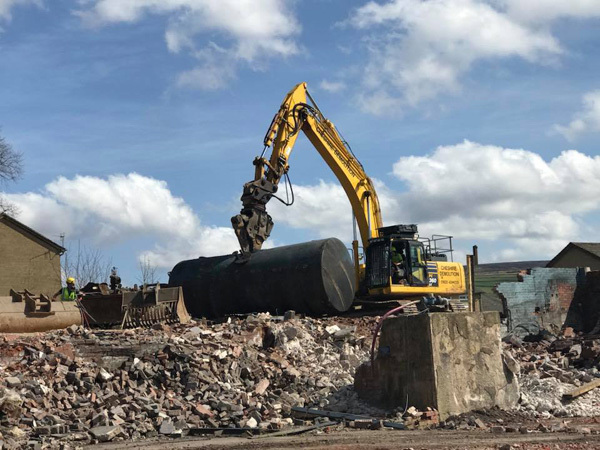 For any contract undertaken we provide detailed method statements and full risk assessment with CDM regulation compliance.